You've got dads to serve, but no budget to hire staff to run a fatherhood program? Do not fear, the future of father engagement is here! 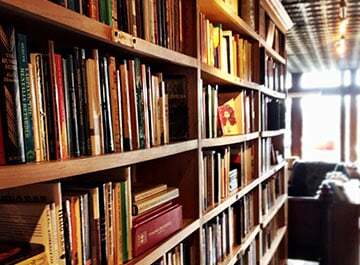 We've heard your requests for something for dads that doesn't require curriculum or a facilitator. Something that is interactive and engaging that helps dads learn how to be better dads. So we created it. 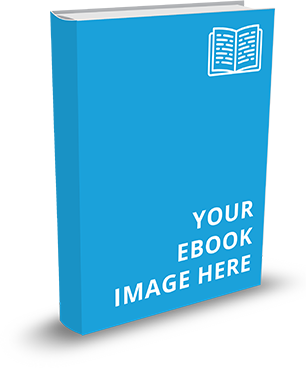 Introducing Fathering in 15™, an affordable, interactive, online learning experience for organizations to use with the dads they serve. It enables dads to gain the knowledge and skills they need to play an engaged role in their children’s lives – from any location – at any time. 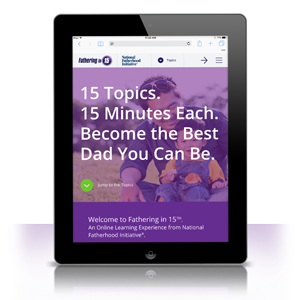 Fathering in 15™ is an online learning tool that allows dads to learn 15 important fathering topics, in just 15 minutes each. Topics include family history, co-parenting, handling emotions, grief and loss, discipline, talking with mom, intimacy, sexuality, health, and more! Using an online learning environment, dads click through a simple website to read and engage with text and video. 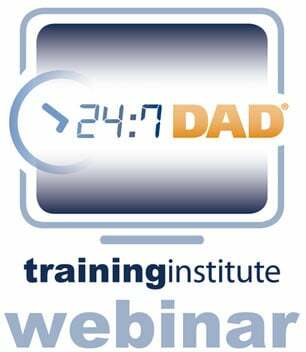 Because it is web-based (online) dads can access the tool anytime, and from anywhere. For years, we've heard from organizations and fatherhood practitioners about their need for a learning tool for dads that doesn't require staff or a facilitator to teach a program. They wanted something they can assign the dad to do, whether it be in the center or at home, to learn how to be the best dad he can be. They also wanted something inexpensive for dads that they can add to other programs they already run. We've also been asked for something that can be used by a staff person in a one-on-one meeting or home visit. Especially for home visitors who already use a great curriculum that focuses on mom, but who need something they can use to guide meetings and conversations with dads. Fathering in 15™ is all of these things! The best part is that it's very affordable at only $199 per location for an annual subscription. Watch our short demo video below to learn more about this new resource and the topics that are covered. Then head on over to Fathersource™ to subscribe your location!